A security researcher discovered a serious vulnerability in Slack – a popular workplace collaboration company. The security bug allowed attackers to hijack your account and take control of your communications. Frans Rosen of cybersecurity firm Detectify first spotted this flaw that allowed potential attackers to trick you into opening a malicious page for stealing your Slack token. 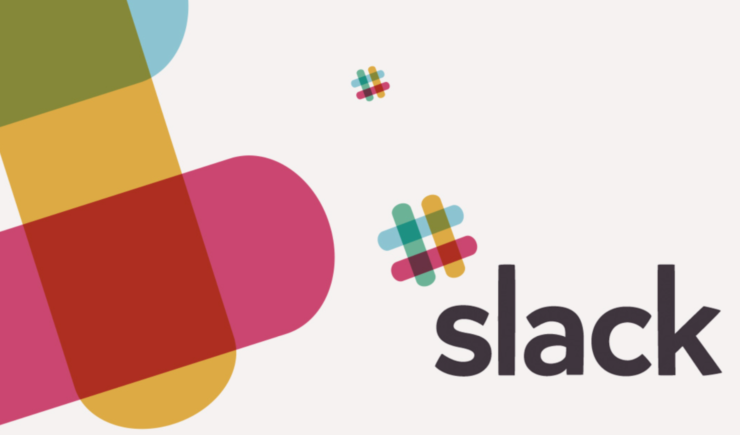 “I was able to create a malicious page that would reconnect your Slack WebSocket to my own WebSocket to steal your private Slack token,” Rosen wrote in a post explaining the flaw. This is not the first time Detectify has reported a flaw in the popular communication platform. In April last year, the security firm had discovered and reported another flaw in the platform that had allowed hackers to recover your tokens from Slack applications uploaded to GitHub. To its credit, Slack appears to be very aggressive with listening to these vulnerability reports and patching them up. Rosen reported that the company responded 33 minutes after his first report, fixed the flaw in less than 5 hours of being reported, and paid him $3,000 in bug bounty. Definitely a good job, when we look at companies like Microsoft on the other end of the spectrum missing the industry-wide 90-day disclosure deadlines. Rosen realized that he was able to hang up other people’s calls to someone. However, continuing his hunt to find stronger exploits, he was able to intercept the messages by stealing Slack tokens using a specially crafted malicious page to store user tokens. When a user opened his malicious page, it proceeded to open a Slack call (https://slack.com/call/me), which initiated a WebSocket reconnect pointed at the researcher’s rogue server. Slack has now patched up the flaw. In its acknowledgment, the company said that the vulnerability allowed an attacker running a malicious site to steal XOXS tokens and that it has never been exploited.